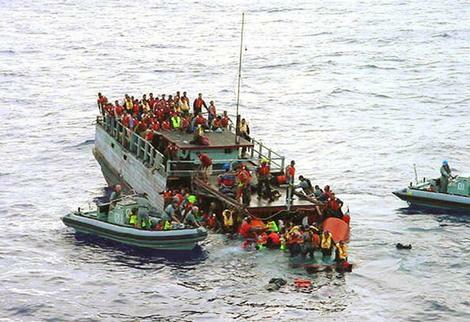 a) Vietnamese Boat People (who sought refuge to Australia after the end of the Vietnam War). in Afghanistan from the 2000s onwards. c) Immigrants who came after the end of the White Australia Policy 1973. What search terms could you use you use? Primary sources may include (but are not limited to): a photograph, a diary entry, a newspaper article, an excerpt from an autobiography. See College diary for guidelines. Don’t forget the list needs to be in alphabetical order.